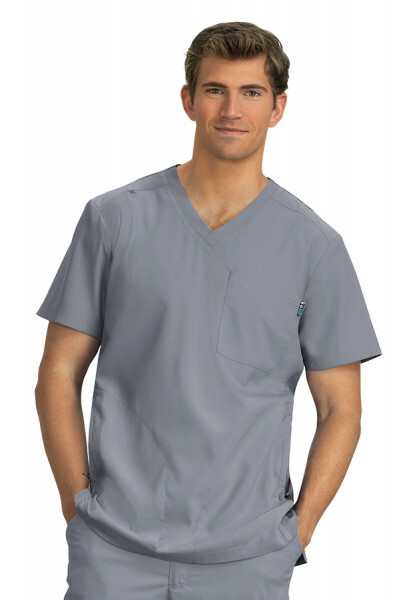 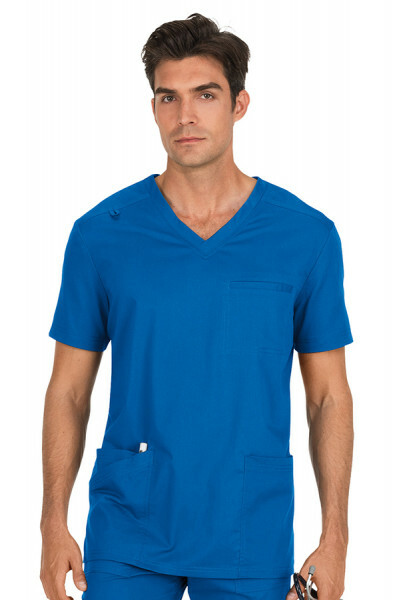 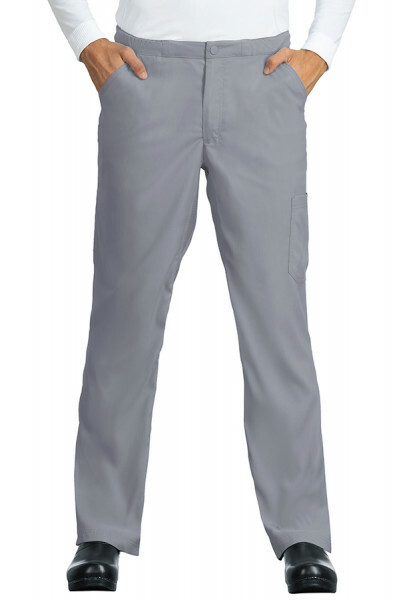 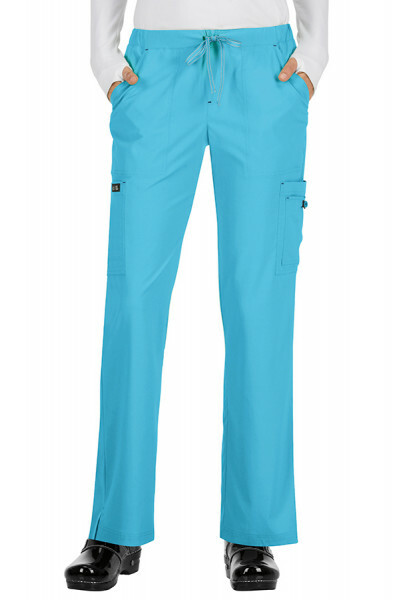 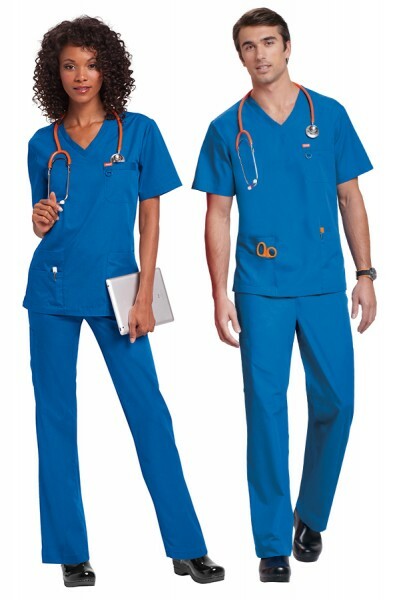 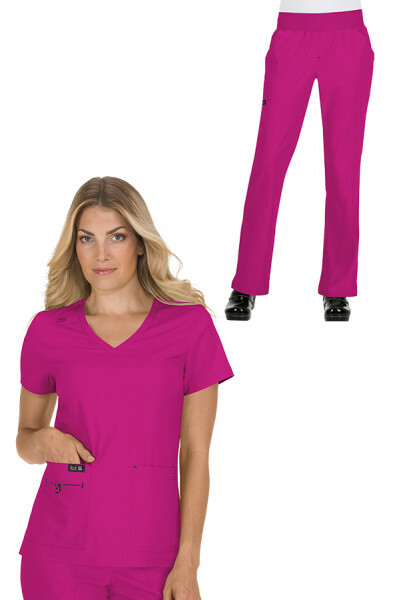 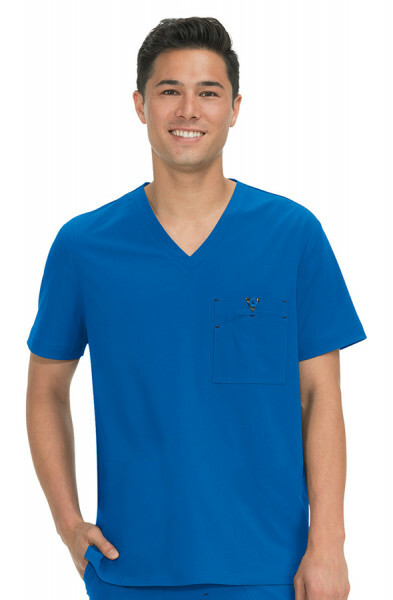 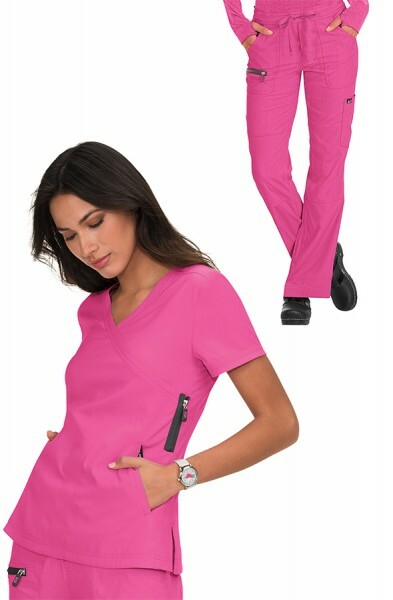 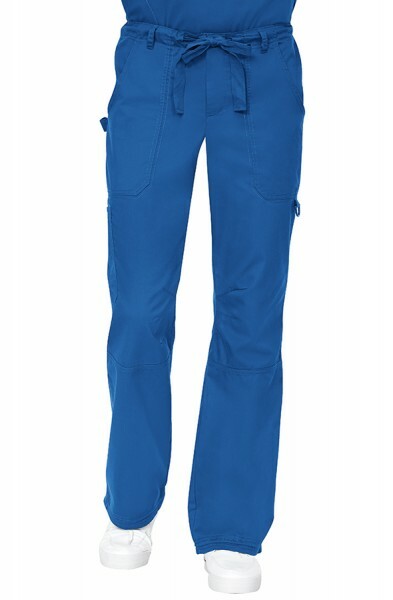 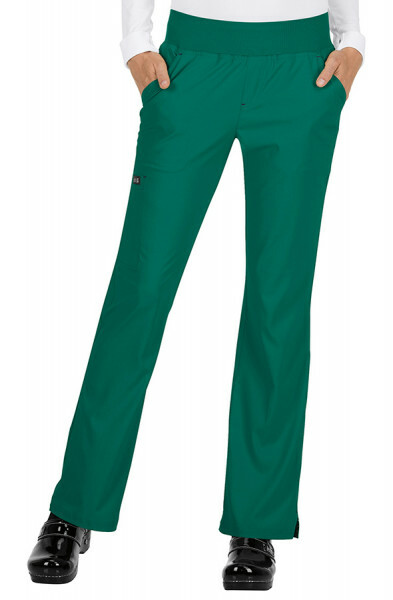 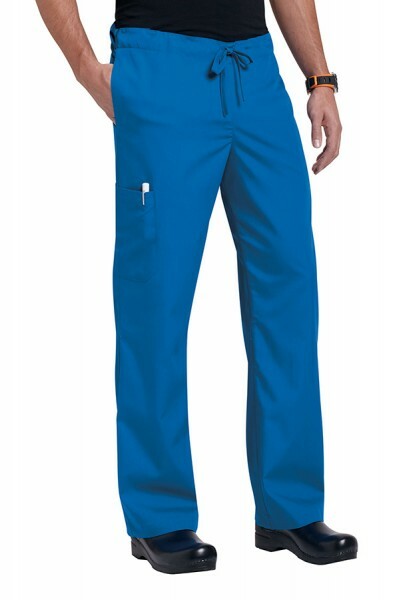 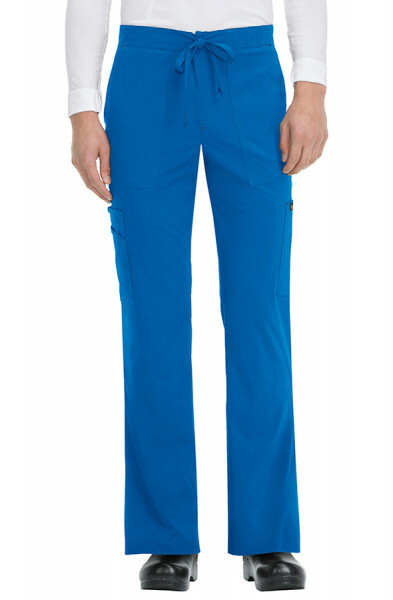 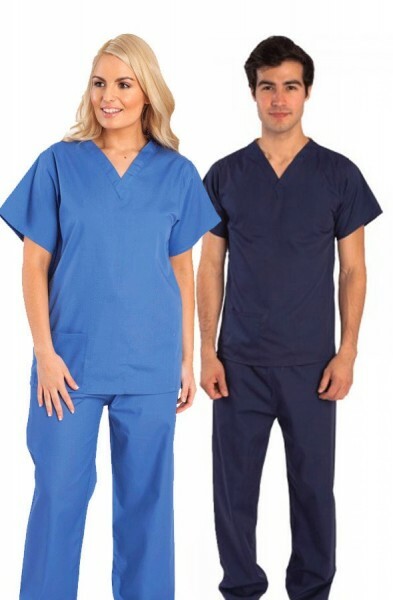 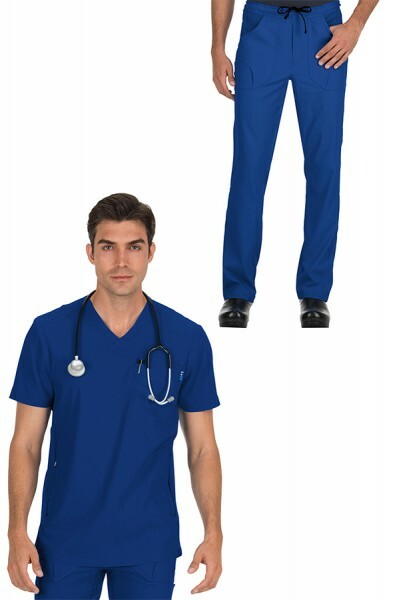 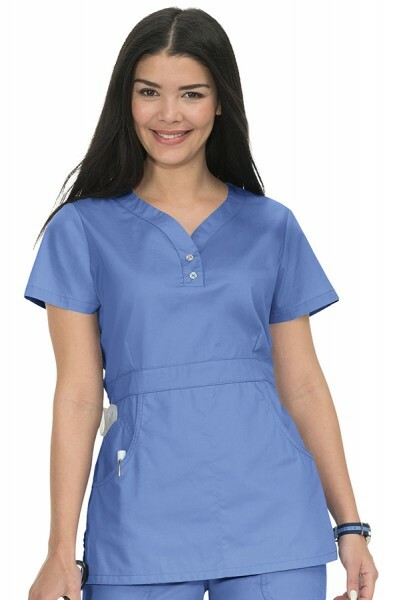 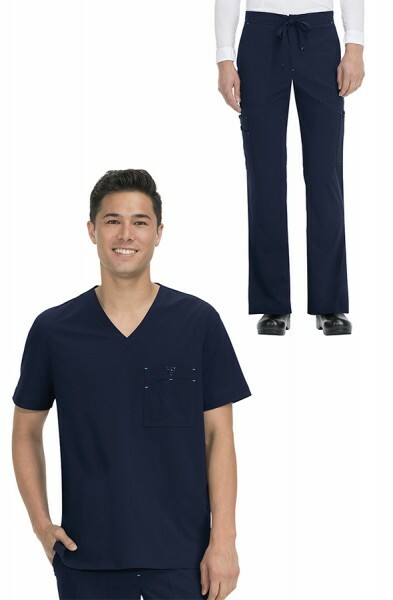 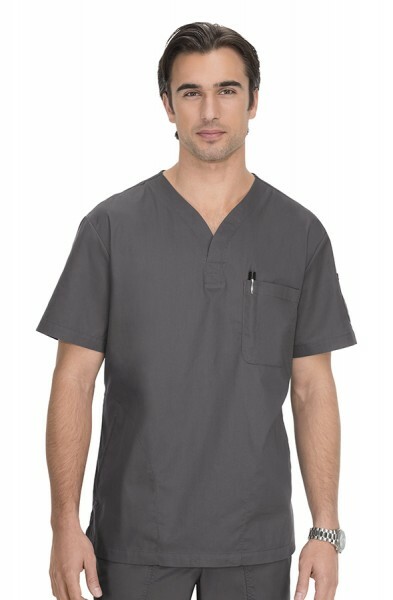 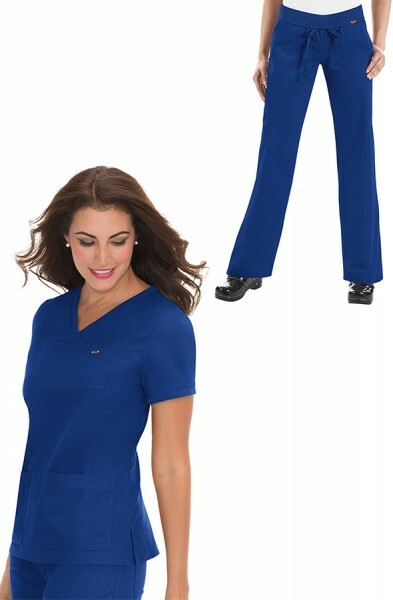 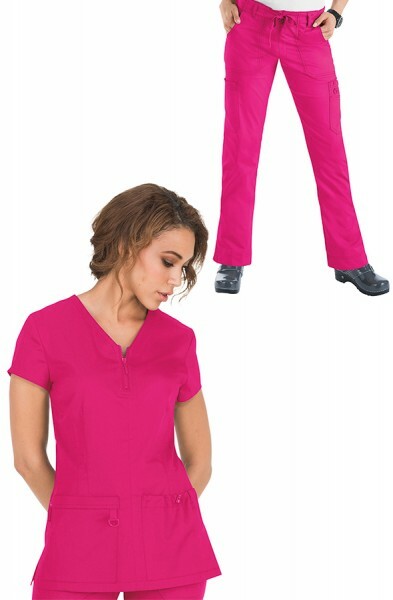 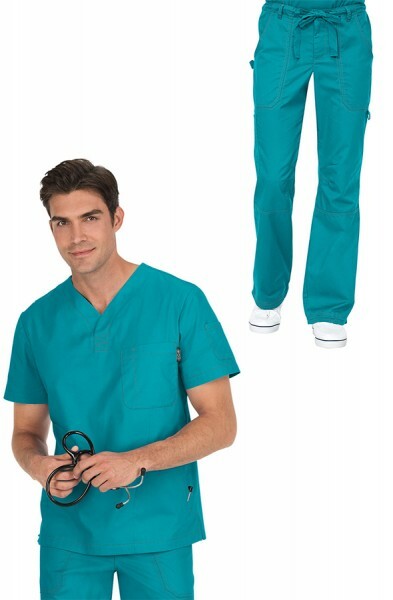 The Koi Lite Men's Scrub Set consists of the Koi Lite Force Top and the Koi Lite Endurance Trousers. 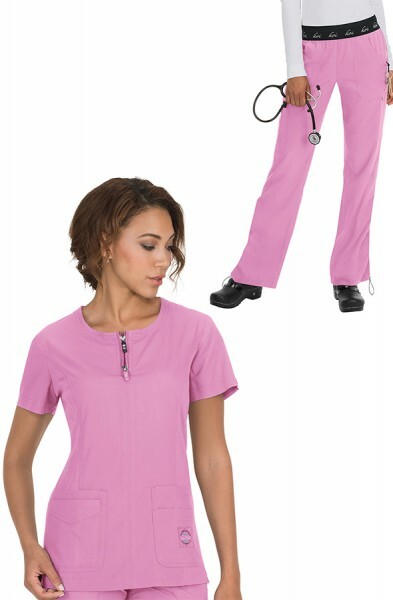 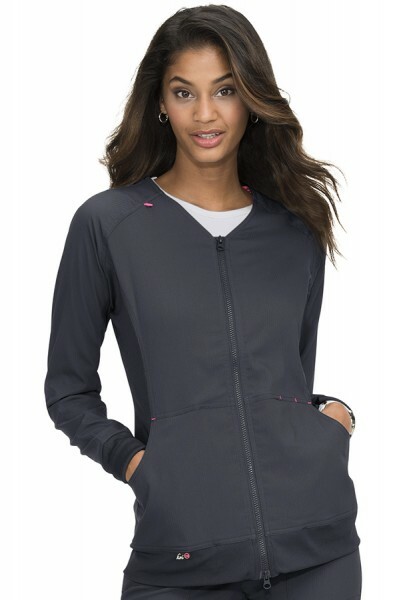 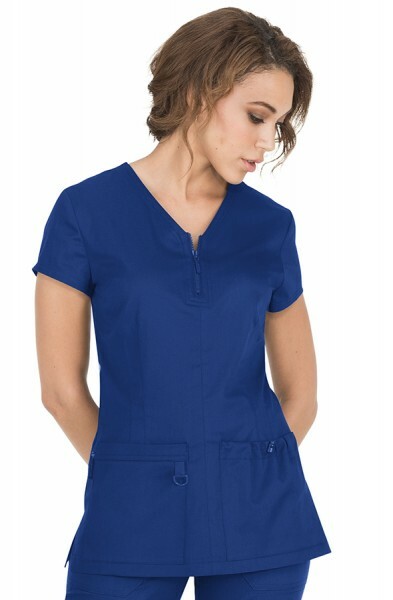 This athletic-style set is made from super soft, durable, lightweight fabric. 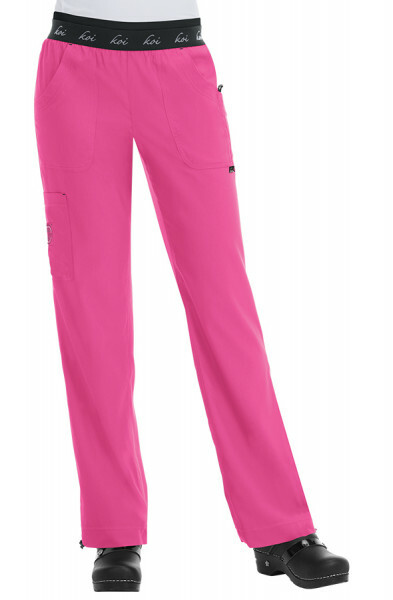 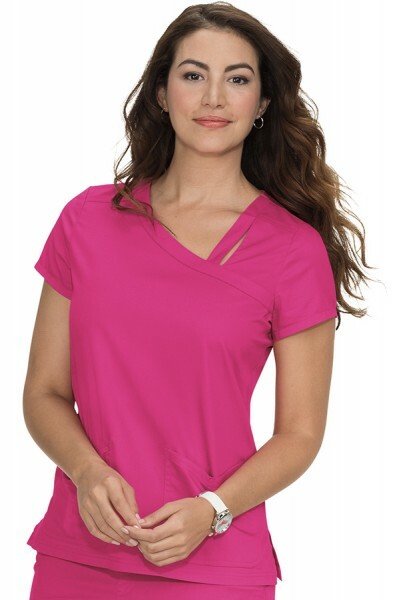 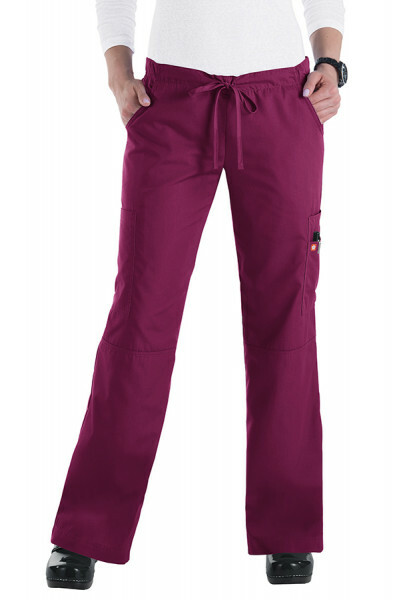 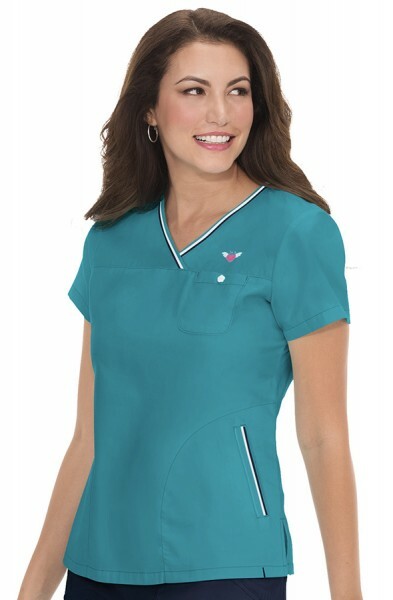 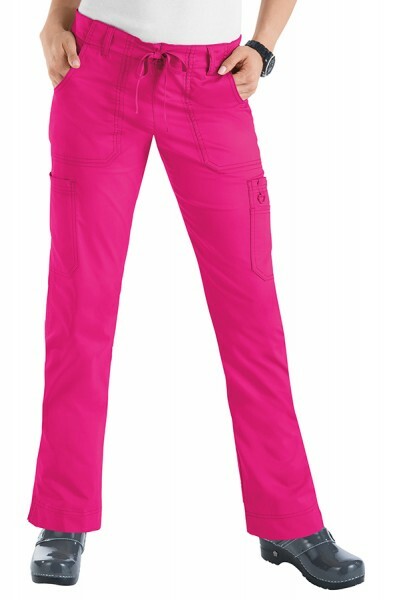 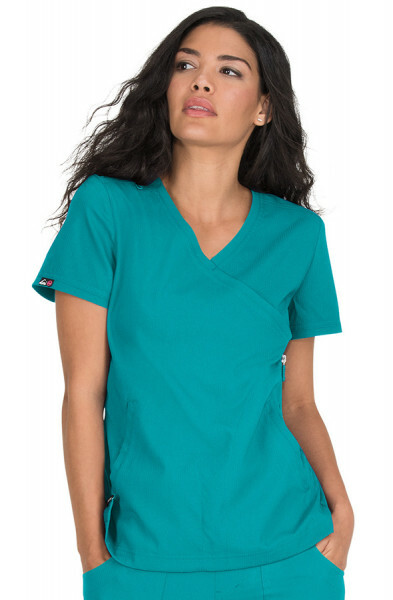 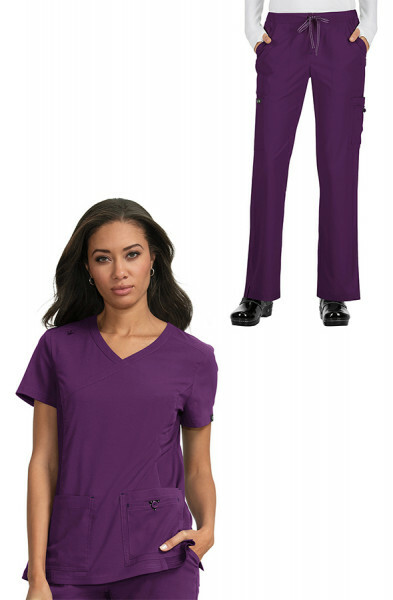 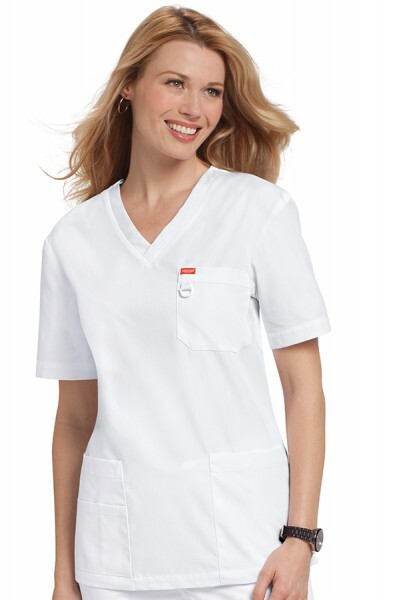 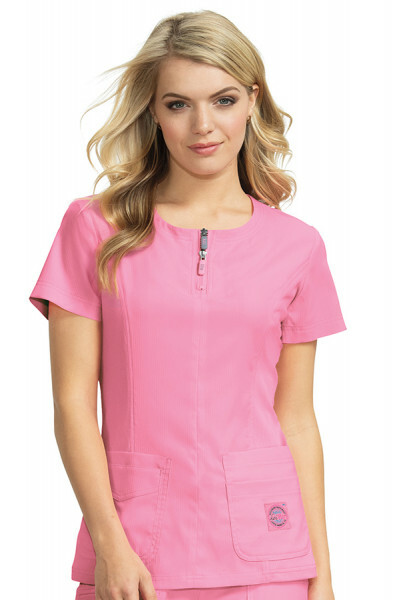 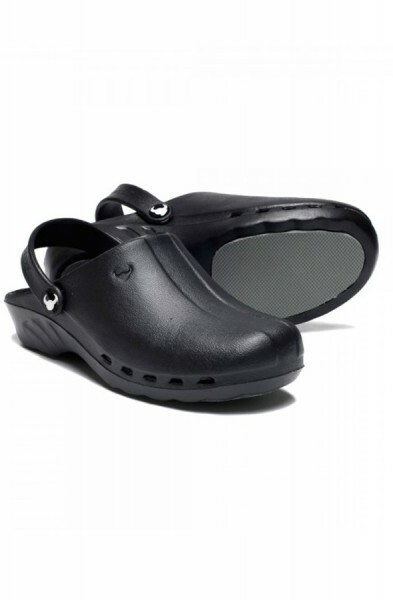 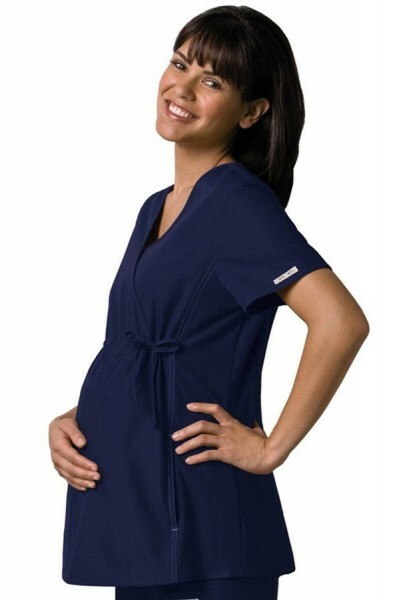 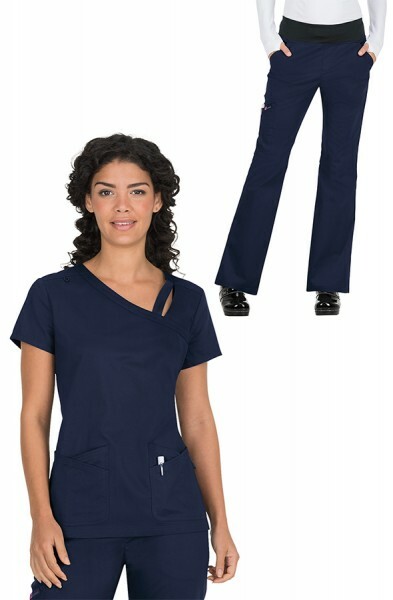 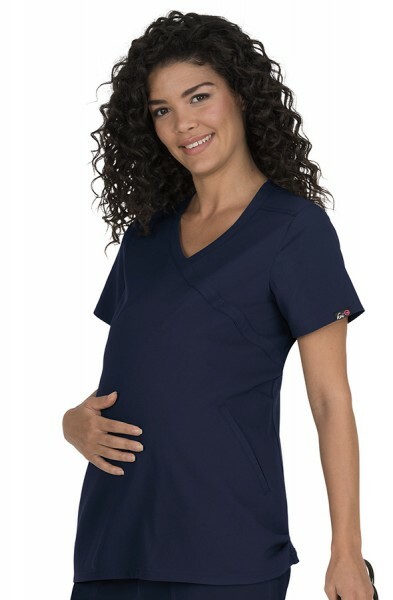 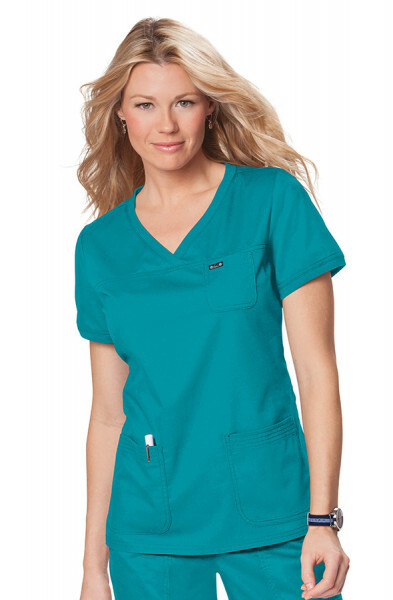 The set is moisture wicking and breathable giving you excellent movement and comfort. 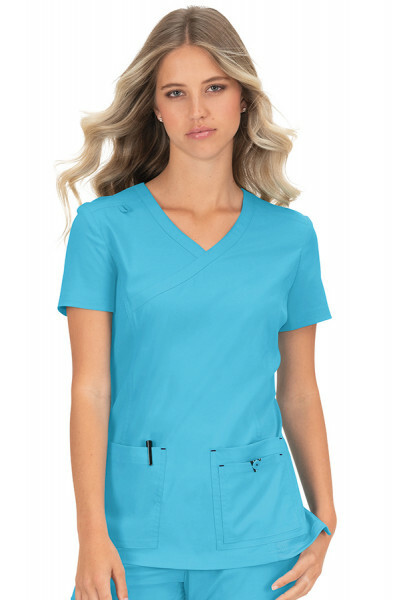 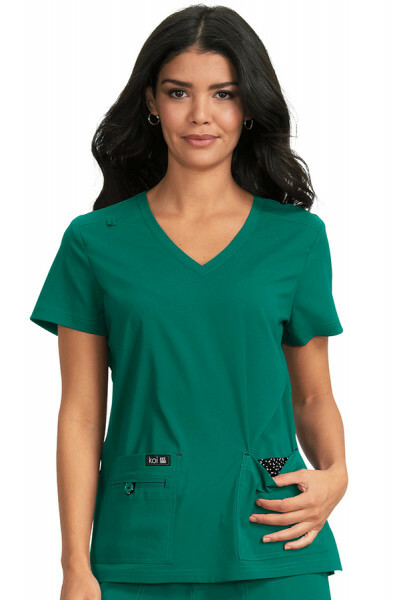 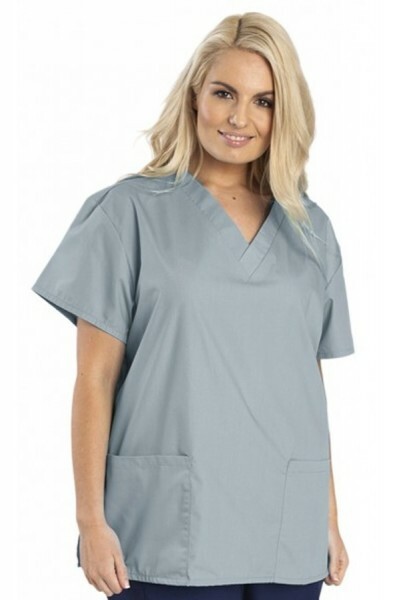 The main fabric of set is polyester dobby stretch and the rib trim and solid mesh details are made from polyester and spandex. 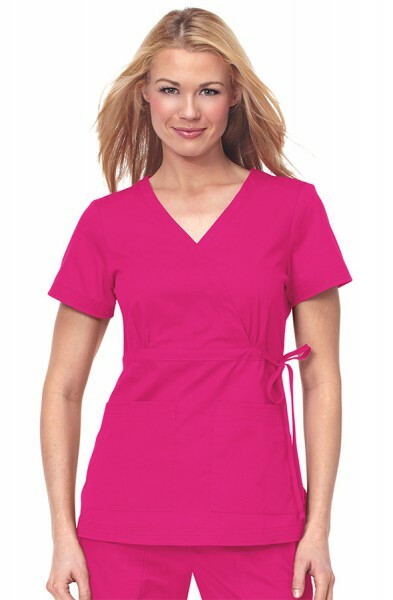 Length of a size L top is 31 1/2". 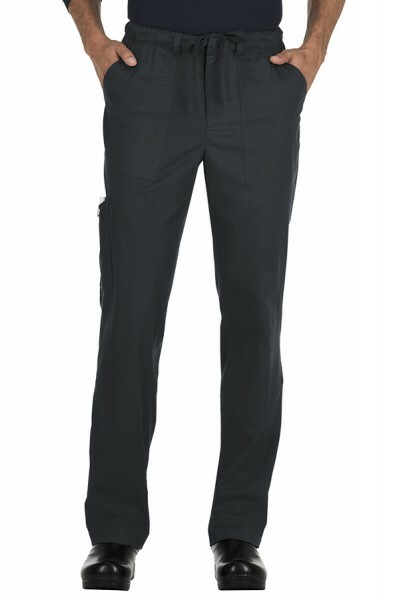 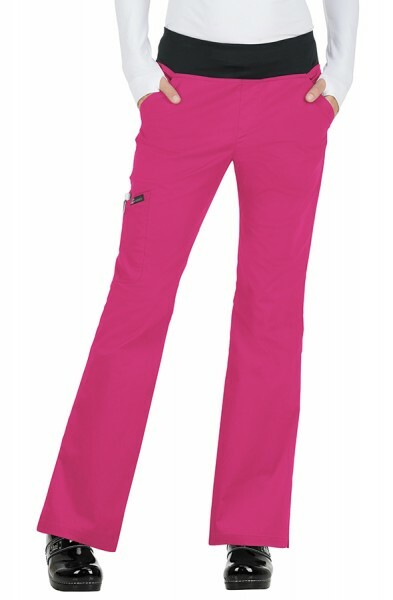 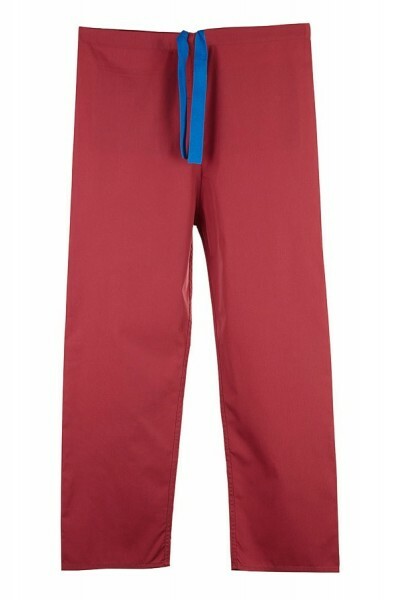 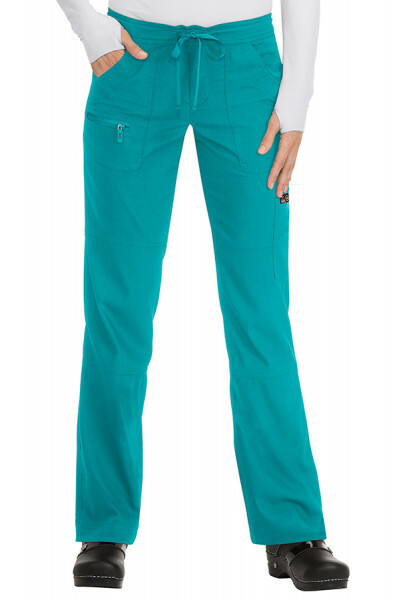 Regular length inseam of trousers is 32". 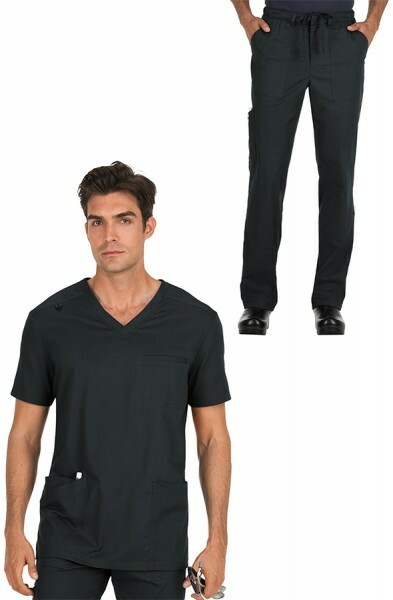 Customer review for "Koi Lite Men Set"